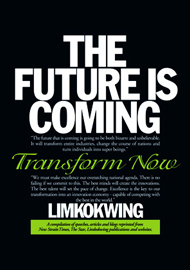 Transform Africa is a must-read for anyone looking for insight into the continent's past, and what to expect in the future. 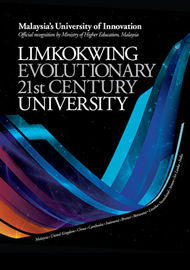 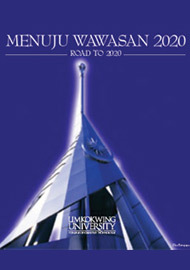 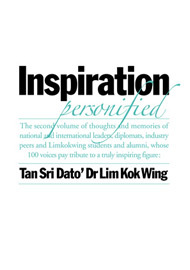 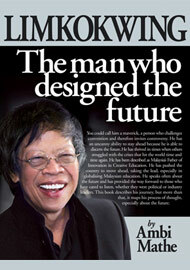 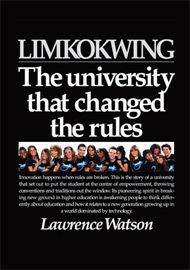 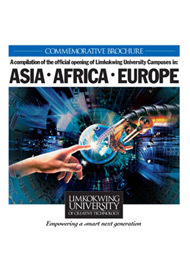 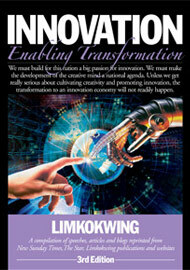 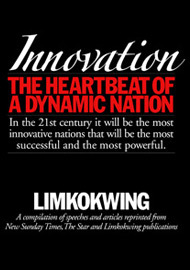 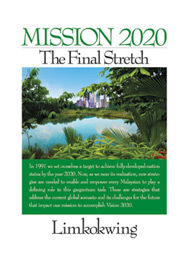 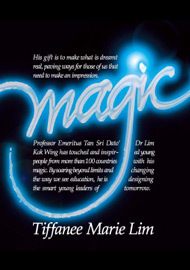 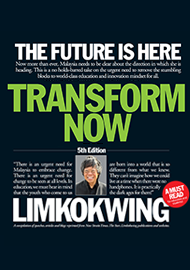 This heartwarming book lays out the journey of global education maverick Tan Sri Limkokwing in setting up Limkokwing University campuses in Africa, the seemingly impossible challenges he faced, and how he successfully propagated his visions of innovation and creative education beyond Malaysian shores. 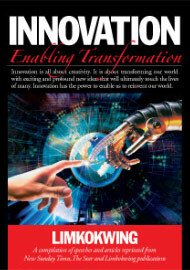 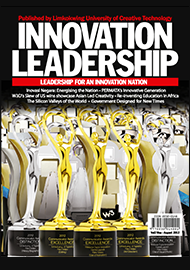 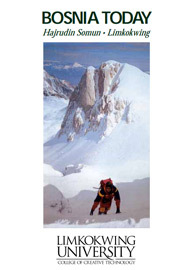 To view the publications, you will need Adobe® Acrobat® Reader.